As you know Magento comes with many functionalities which helps Magento developers to implement its core files bit easier. Here we will have to override the Magento observers, when dealing with the extension’s conflicts or may have to disable or modify a part of some extension’s functionality. Basically, there is no major difference between the observer’s overriding and overriding of any other regular model. In some cases, it's that not so easy to override. There might be some sort of issues faced while working with a simple override. 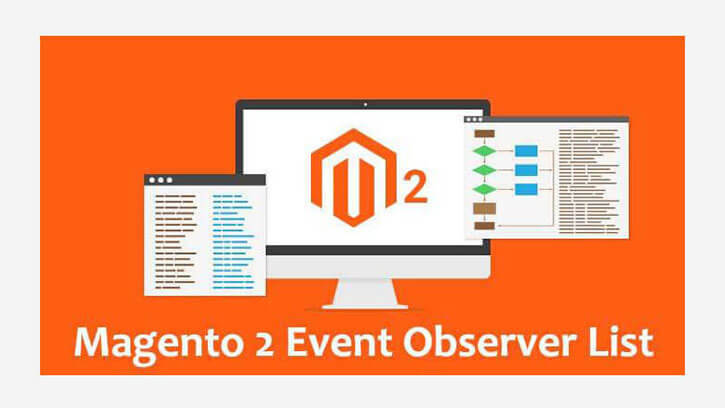 Now Let's look into the steps which today's top Magento Development Company use for overriding Magento event browser. Now we should override observer’s method – xyzMethod(). This approach allows us to make the conventional rewrite using a safe way. Finally we would prefer to mention that, there was no interference into the Xyz_Extension code. We hope that this article will help improve your skills in the programming work.